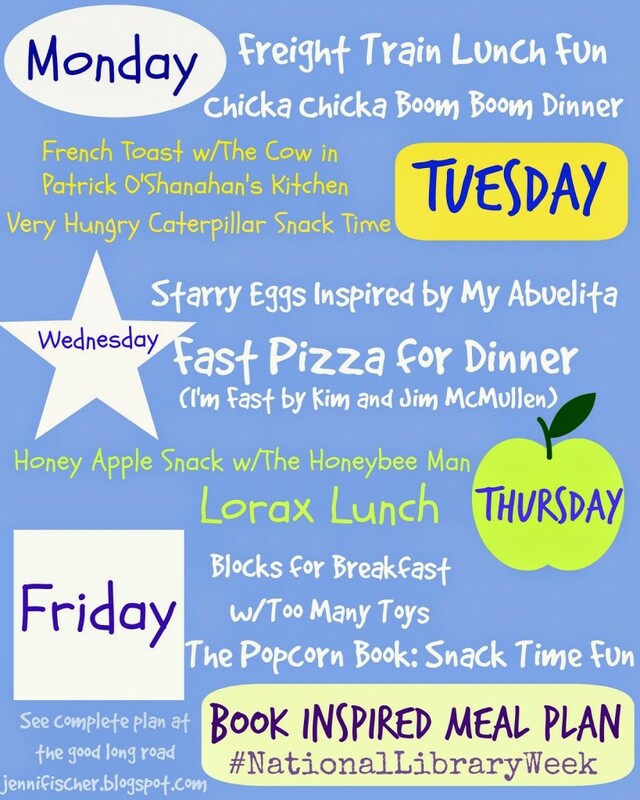 I am so excited to have Jennifer Fischer from The Good Long Road share a wonderful guest post with us about activities and meals to go along with the book, Chicka Chicka Boom Boom by Bill Martin Jr. We love this book and I love reading The Good Long Road. When Wild Thing (4) read Chicka Chicka Boom Boom by Bill Martin Jr. and John Archambault with illustrations by Lois Ehlert (who we also love) at preschool, he was an instant fan, and so was I. 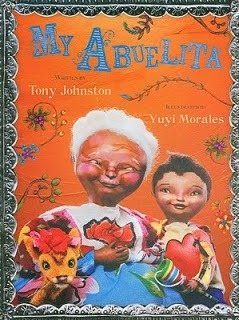 We love to do activities inspired by books, and this book gave us lots of inspiration — artistic and otherwise. From an early literacy perspective, I love that the book focuses on lower case letters as many alphabet books emphasize upper case letters, and children can struggle to recognize lower case letters. 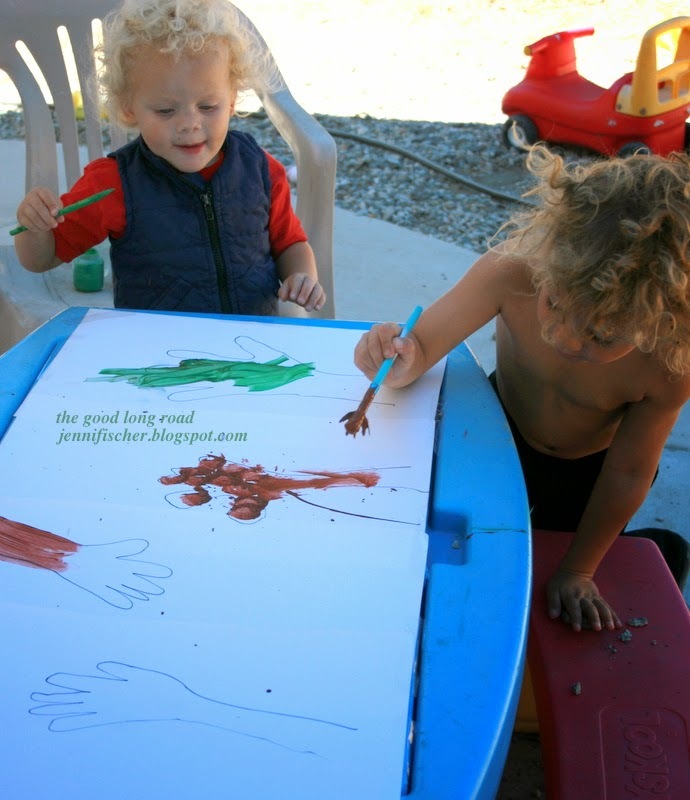 I like large painting activities that provide ample room for both of the boys to create together. 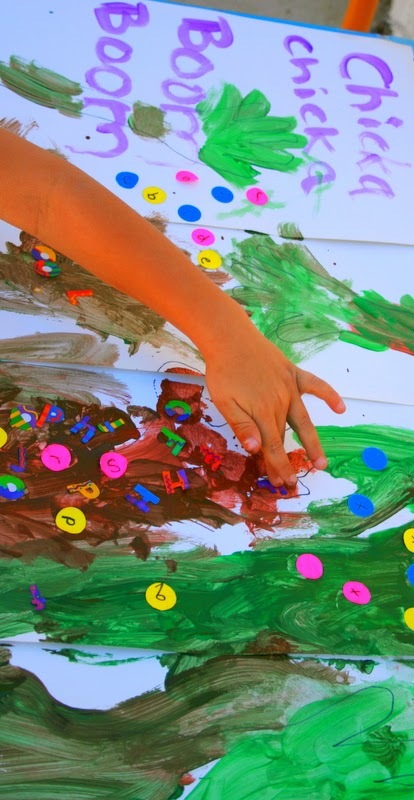 First, I traced the boys arm and hand to create trees for them to paint. Once they painted the trees, we took a snack break to let the paint dry. Our snack was also inspired by the book! 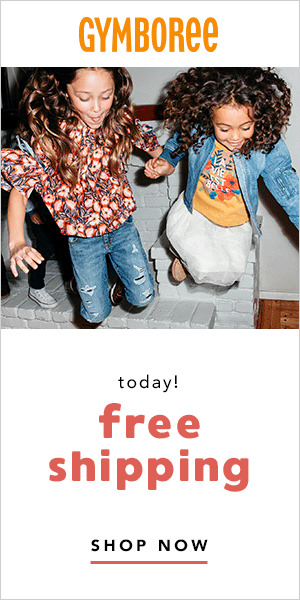 Then, we put letter stickers on our trees. The boys had so much fun that they asked to do another art activity for the book. Our next activity was a bit simpler and much less messy. We used stickers, letter stamps and stencils. 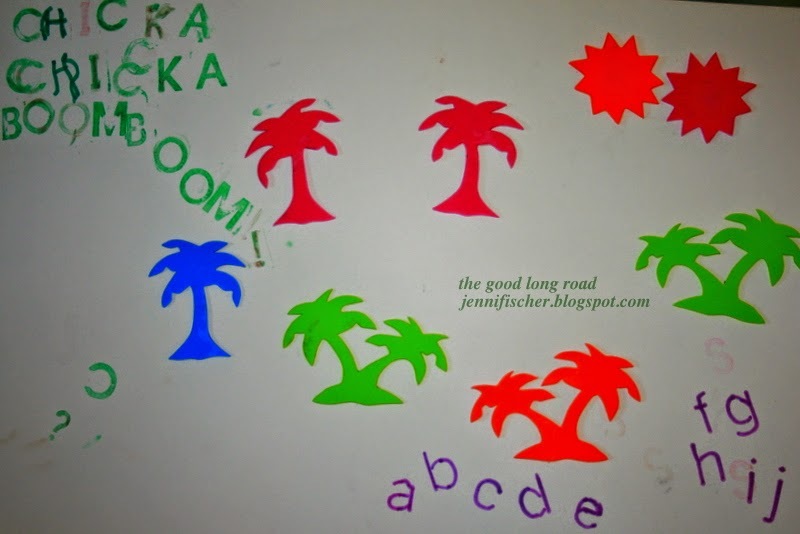 It was great practice for Wild Thing to identify the correct letters to spell Chicka Chicka Boom Boom, and the stencils offered good writing practice for him. Though it looks simple, he was very focused and engaged as he worked diligently to get the stamps and stencils just right. 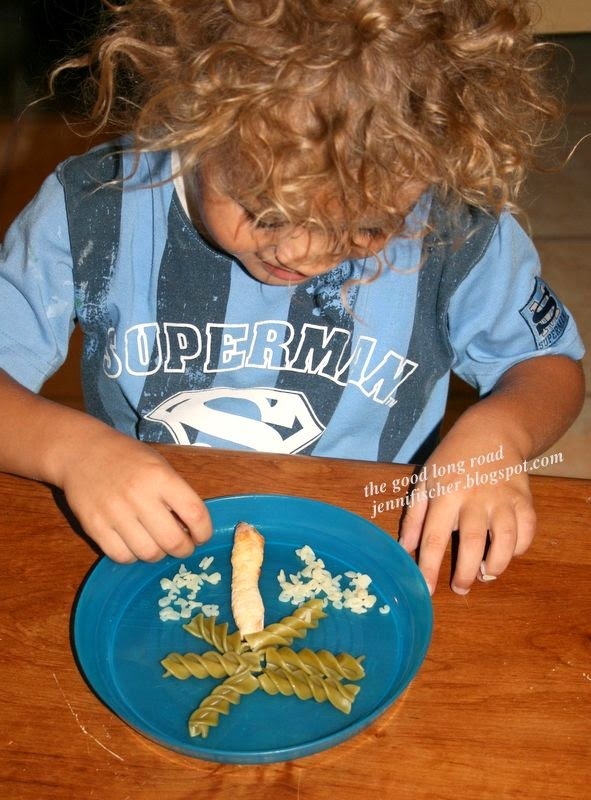 green veggie pasta and alphabet letter pasta. The boys both gobbled it up! 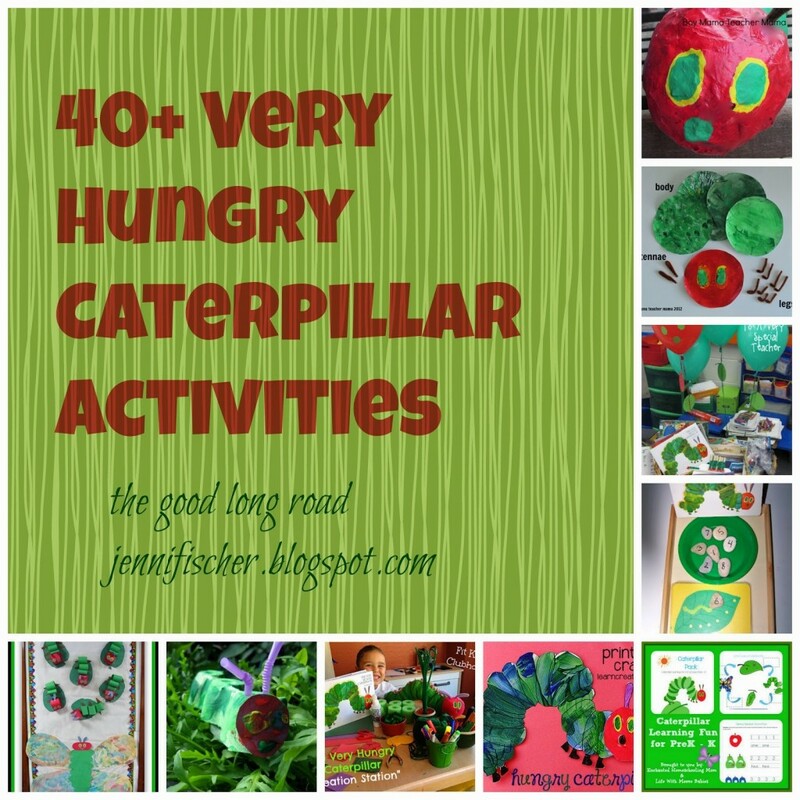 Have you done crafts inspired by books? What about creative snacks? 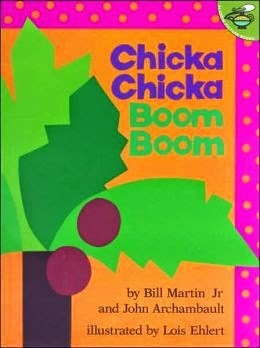 Have you done any inspired by Chicka Chicka Boom Boom? If so, we’d love to see it! Please share. 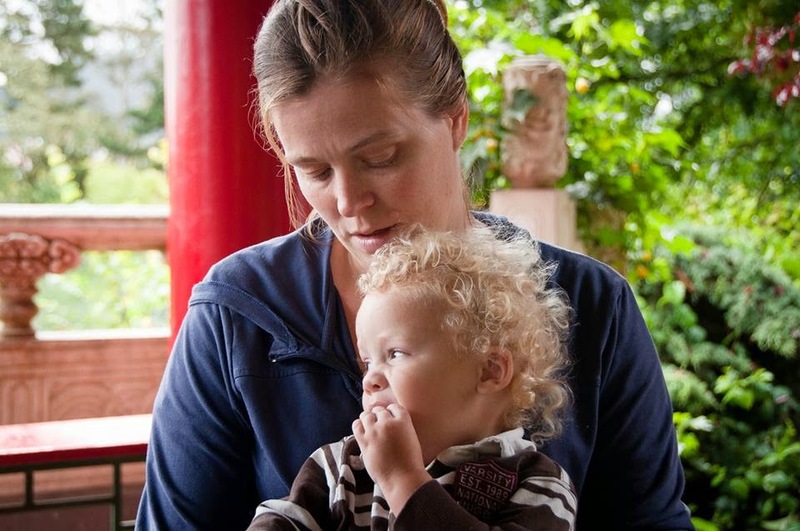 *If you stop by the Good Long Road or visit her on FB, it would be great to let her know that you read her post on Capri + 3. Very cute ideas! 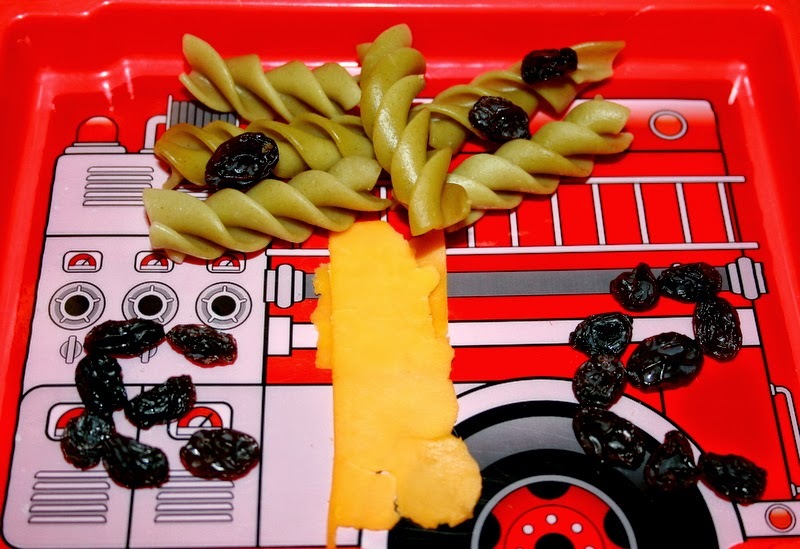 Featured your fun snack on Mom's Library this week!